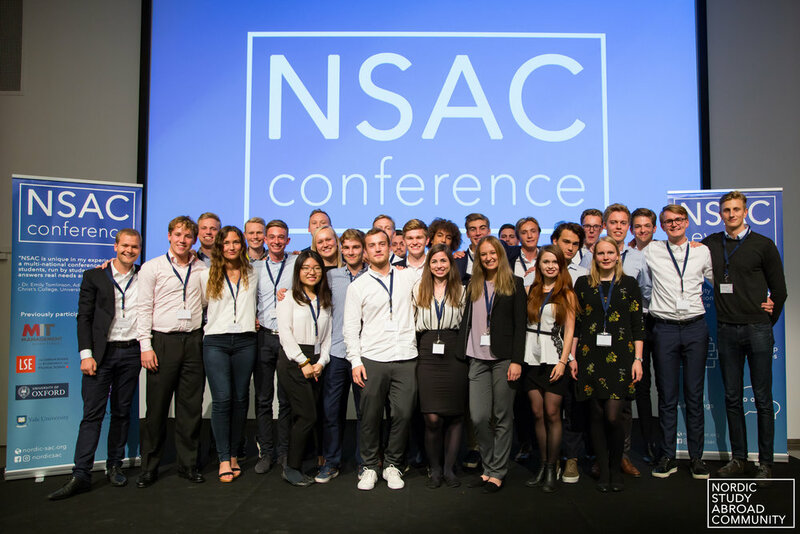 We are looking to onboard an enthusiastic ambassador to be the face and voice of Nordic Study Abroad Community (NSAC). 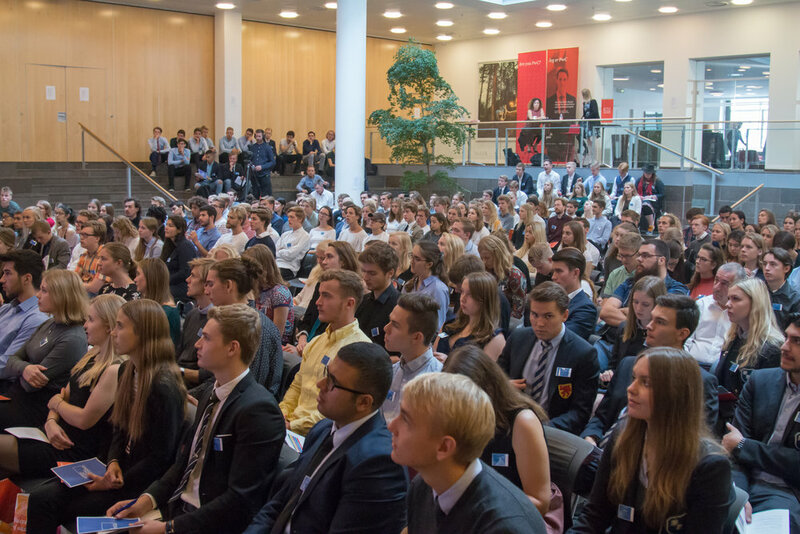 As a successful candidate, you will be involved in increasing brand awareness by promoting our events through various media channels at your high school and region. You will work closely with the Marketing & Motivation teams to achieve NSAC’s goals and objectives, such as communicating the value of our community and opportunities to students and representing the NSAC at your school. To excel in this role, you will have excellent communication and networking skills, and a strong presence on social media. Previous experience as a brand ambassador or similar role is desired, but not required. To apply, send a motivational essay of no more than 300 words, CV, and grades to motivation@nordic-sac.org. Familiarizing yourself with the NSAC’s mission, vision, and goals. Spreading awareness of NSAC events. If successful, we will also offer you the opportunity to join our conference and different events held for ambassadors. Further, if successful, you will also gain a free membership to NSAC. For questions, feel free to contact Director of Motivational Team, Filip Silic, on filip.silic@nordic-sac.com or on +45 53 60 05 24.